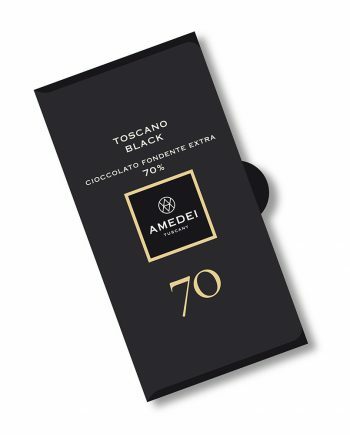 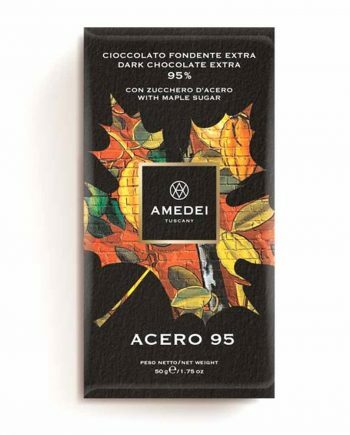 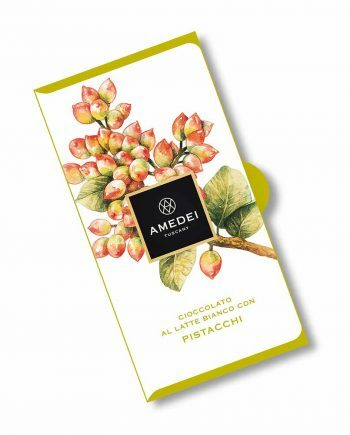 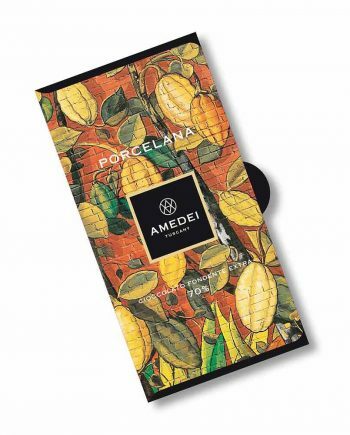 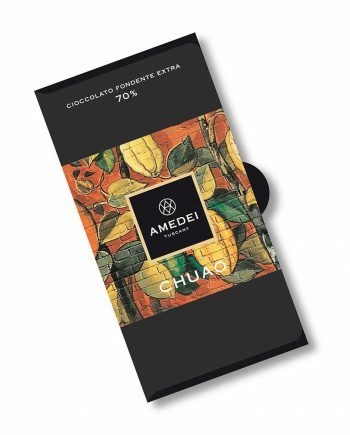 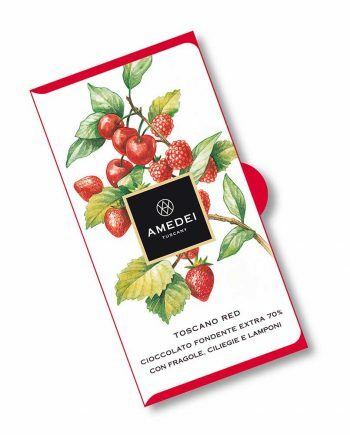 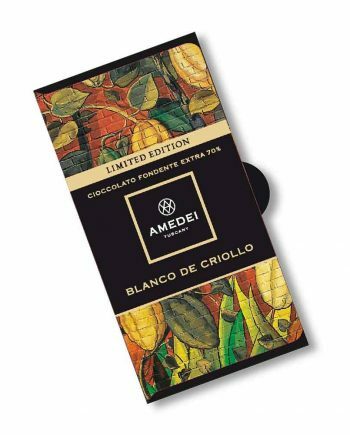 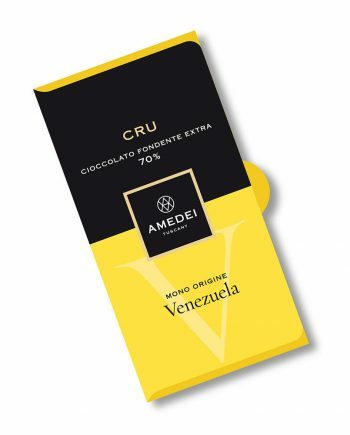 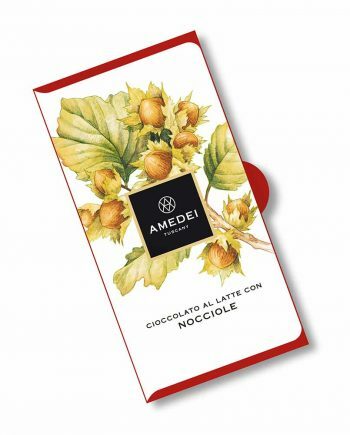 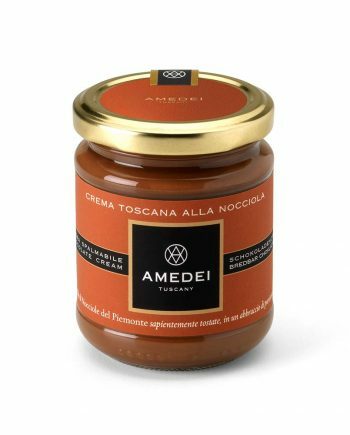 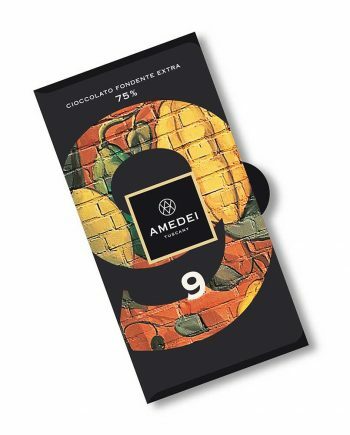 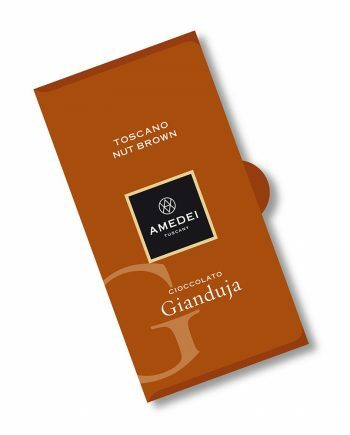 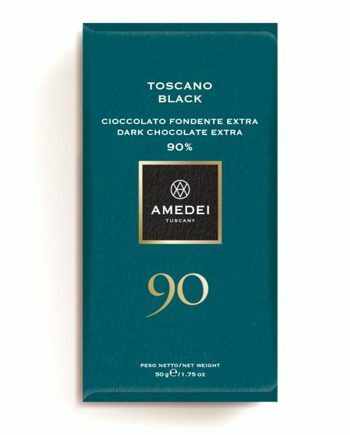 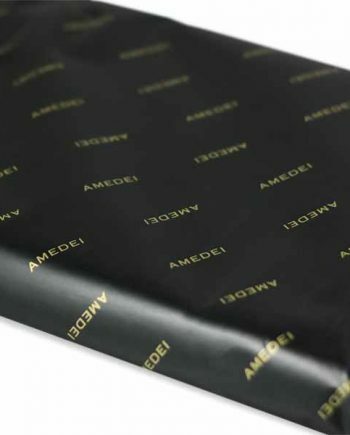 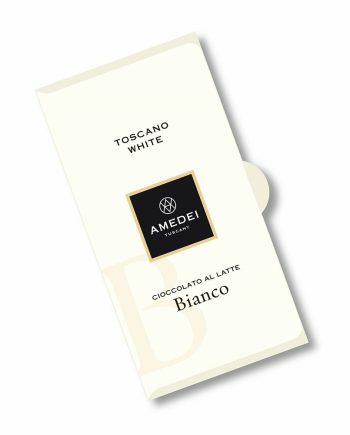 When they made their debut over a decade ago, the chocolate community watched in awe as the international press outlets jumped to boldly call Amedei the “best chocolate in the world.” Their bars are the pinnacle of classic European treatment of cacao beans: roasted darker than most American artisans, with ample cocoa butter and vanilla included. 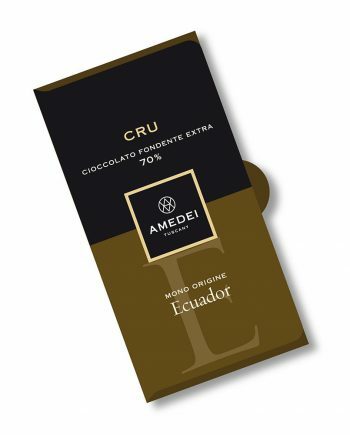 Their chocolate brings to mind sophisticated aromas of perfumed woods, fine tobaccos, and jam. 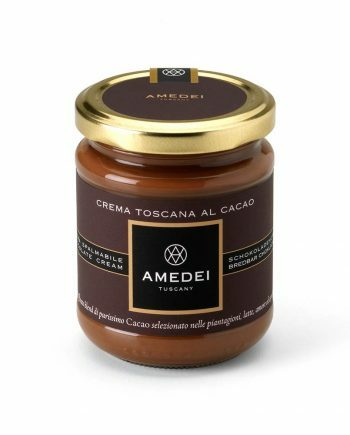 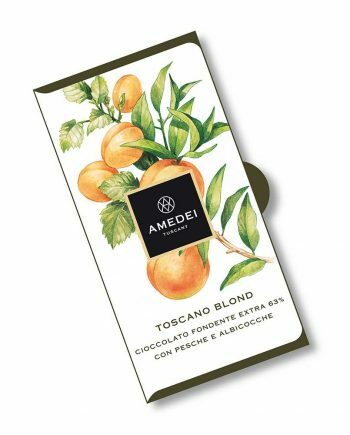 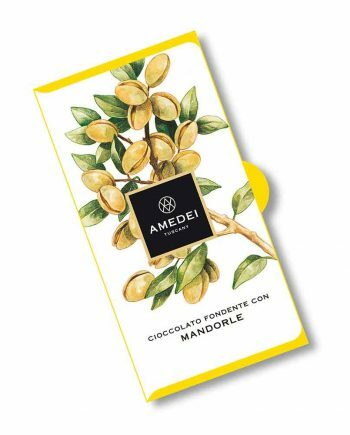 For us, Amedei is our “desert island” chocolate: maybe not the most dramatic-tasting, but certainly delicious enough to keep around forever.